IDEA! 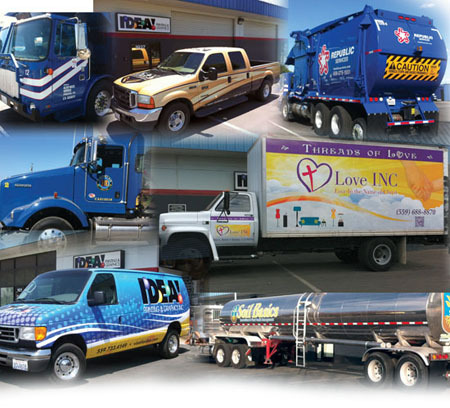 Printing & Graphics Inc can assist you in creating a vehicle wrap to advertise your business and create brand awareness. 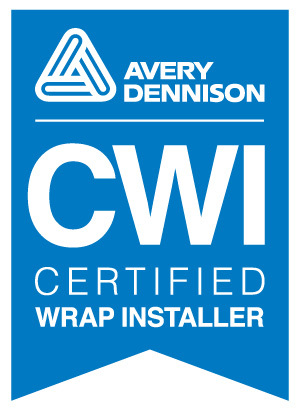 We have a team of experienced, and Avery certified professional Wrap Installers that can design, print, and install your vehicle graphics in an efficient and professional manner with industry trained and Certified installers. We would like to welcome you to our web site and online portals for quotes and ordering! Whether it is stationery, sales presentation materials, a small or large trade show display, or the creation of a completely new corporate identity and marketing plan, we are ready to serve you. We are the Central Valleys Vehicle Wrap Headquarters. Specializing in custom designed Vehicle Wraps, High Resolution Decals, Etched Film, and high resolution prints for store fronts, windows, walls, and floors Using top of the line Avery wrap and display Vinyls. We have been on the cutting edge of this latest marketing tool since the year 1991. Our seamless approach emphasizes your brand, and gives it a clear visual identity consistent throughout everything your clients see so that Top Of The Mind Awareness (TOMA) is capitalized on. We do all this in a manner which is not only consistent, but efficient and cost effective. Call us to see how much We Love To Make You Look Good.